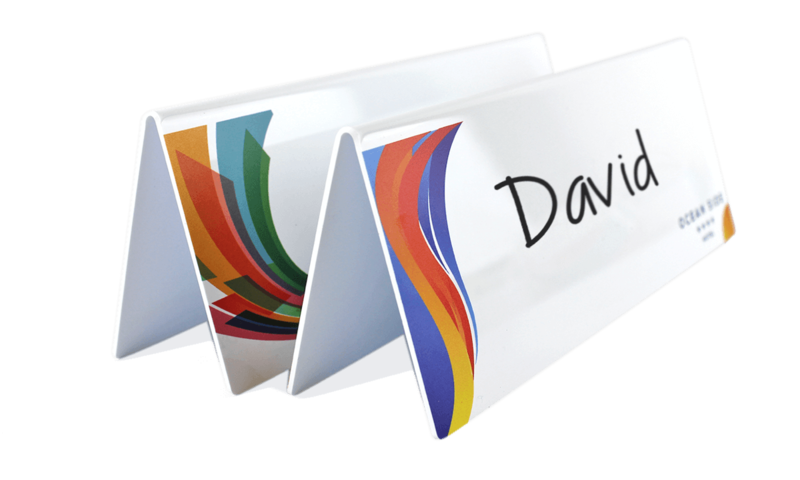 Our whiteboard deskplates are ideal for conferences, meetings and training sessions. 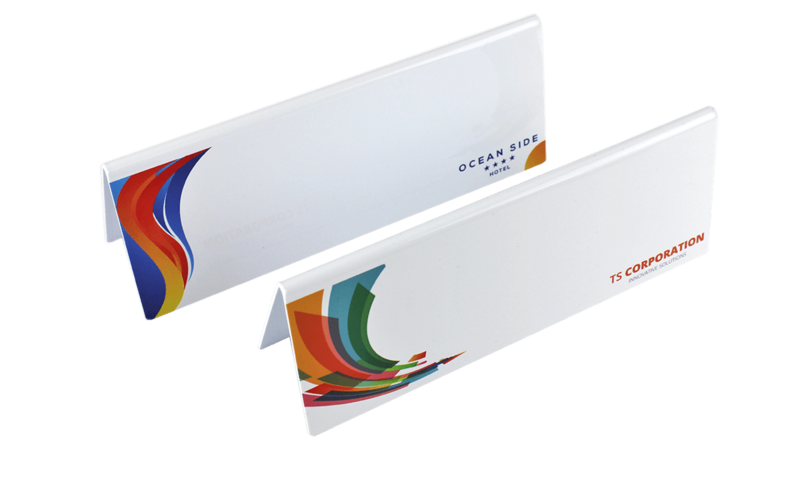 An engaging, professional way to identify and introduce delegates whilst showcasing your brand. They can be erased and reused as required. 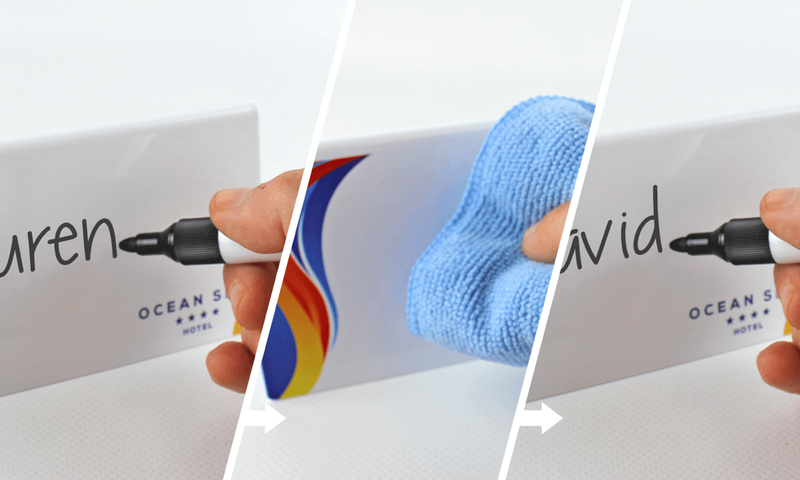 Always use whiteboard/dry wipe markers using alcohol based inks (not cetone based or others). Helping you to deliver amazing training classes & sessions! An engaging, professional way to identify and introduce delegates whilst showcasing your brand.